I’m always a Marine ~ It never goes away. From the time I wake to when I hit the hay. Always high n’ tight ~ Always squared away. Very Disciplined. Ooh-Rah is what I say. I’ve fought on sandy beaches and in mountains of red clay. I’ve been a lot of places from Diego to Bombay. And, I love my ladies naughty…Yeah, abit risqué. SemperFi means Always Faithful ~I’ll never stray. Now, I might be older with a touch of silver-grey. But, I still wear Camoflauge to this very day. 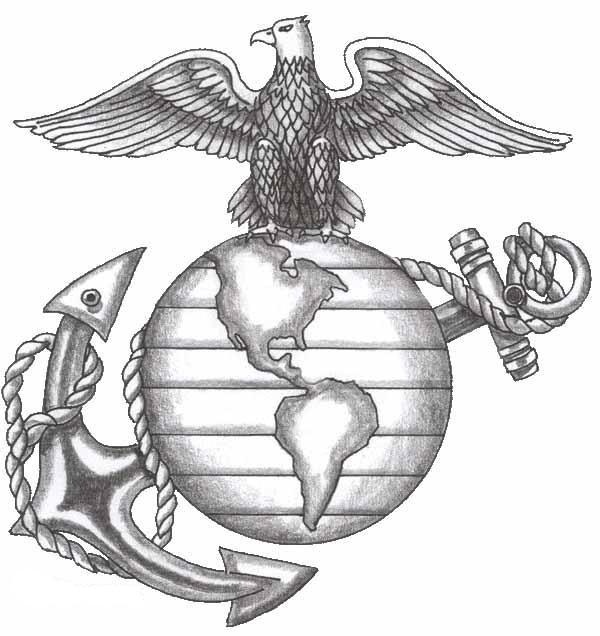 And, I’ll always be a Marine even til’ the Lords’ Day.